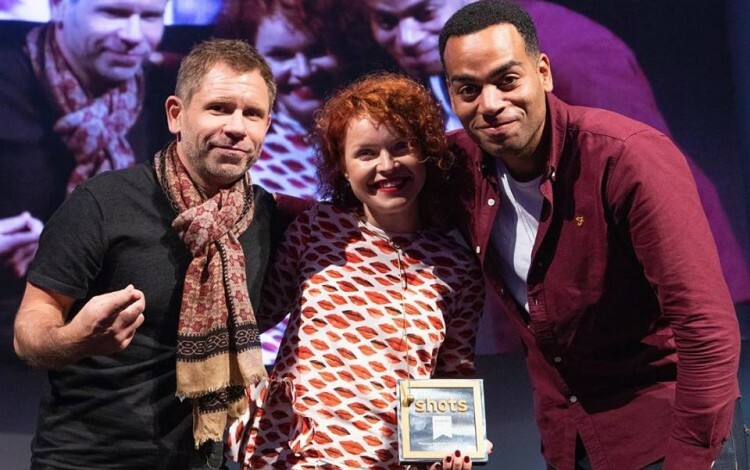 Ukraine-based film services company Radioaktive Film won the Production Service Company of the Year award at the 2018 Shots Awards in London on 18 October. Radioaktive beat off a range of global rivals to claim the 2018 title at the prestigious industry event. This success has been widely hailed as further evidence of the Ukrainian film production services industry’s increasing international competitiveness. Radioaktive Film began life at the end of the 1990s as the brainchild of young film and video production professionals from America’s Ukrainian diaspora. 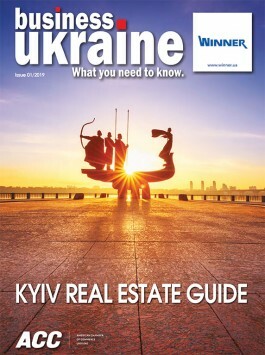 It has remained at the cutting edge of the Ukrainian video production industry ever since. Eye-catching recent Radioaktive Film projects have included adverts for Apple, Hennessy, Oxfam and Audi.